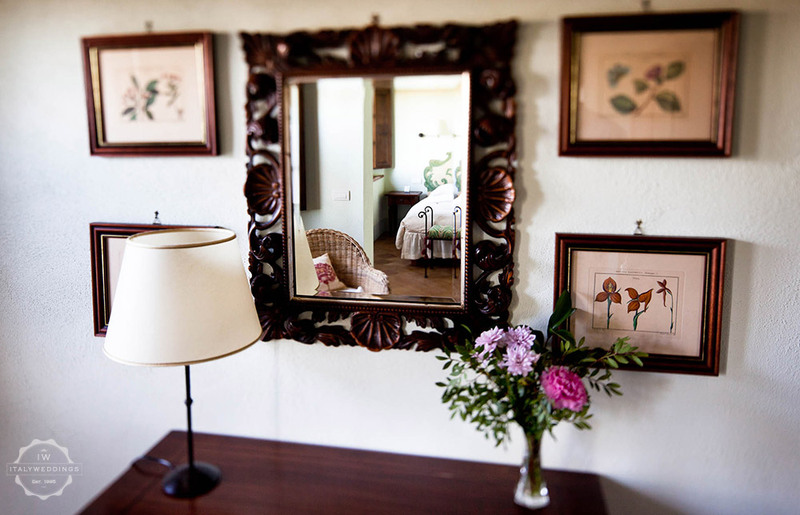 Five village houses, atop six acres of hilltop grounds, accommodate up to 44 guests in 22 bedrooms. 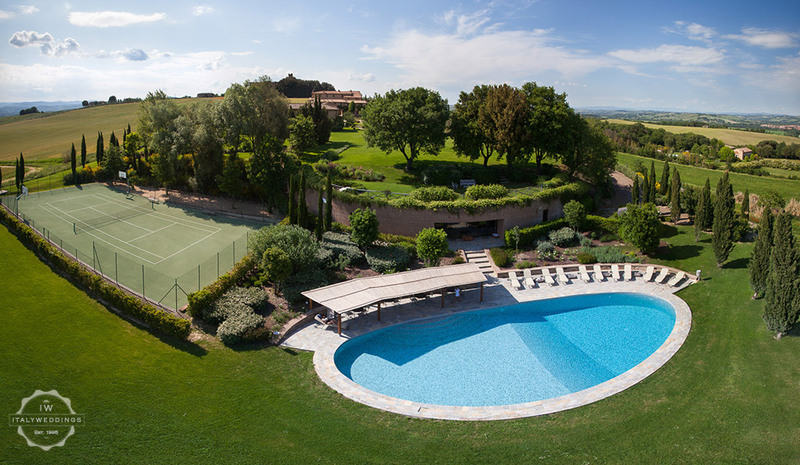 Amenities include a formal dining room and outdoor dining terrace, a spacious living room with a grand piano, a study, a screening room, library, bar, conference facility, wine tasting room, and professional teaching kitchen, which compliment the elegant courtyard, piazza and rolling lawns and gardens. 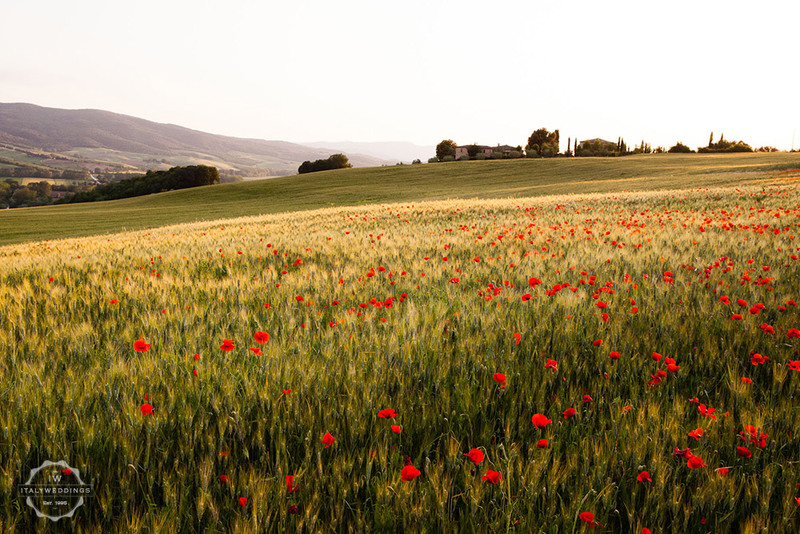 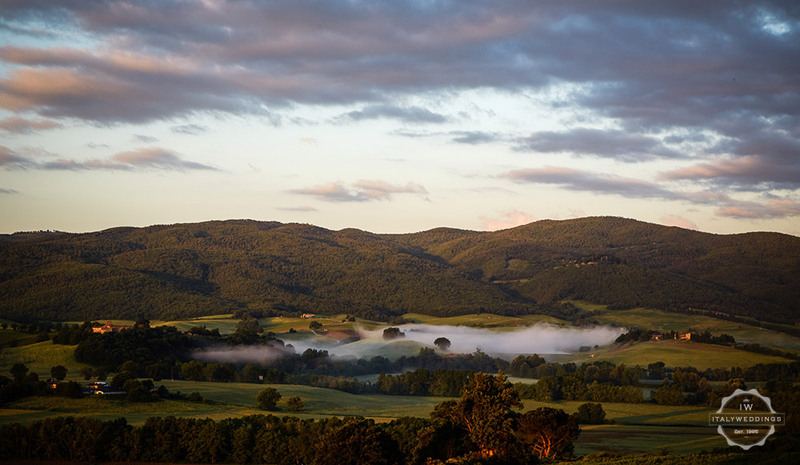 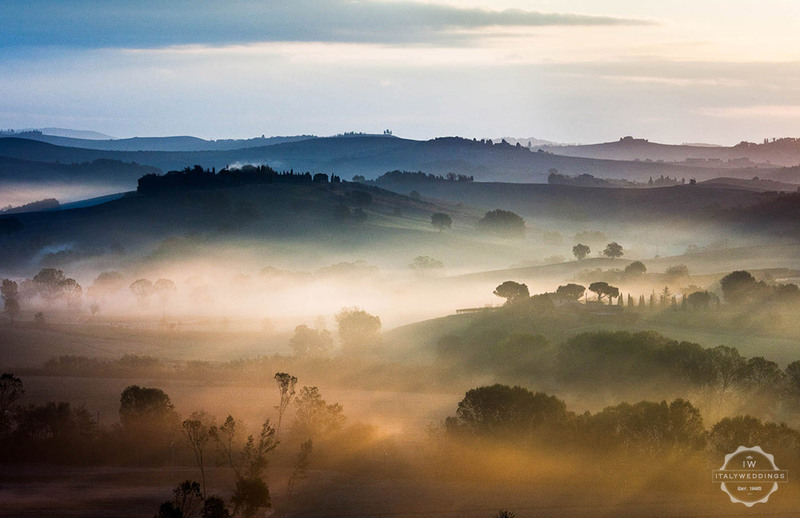 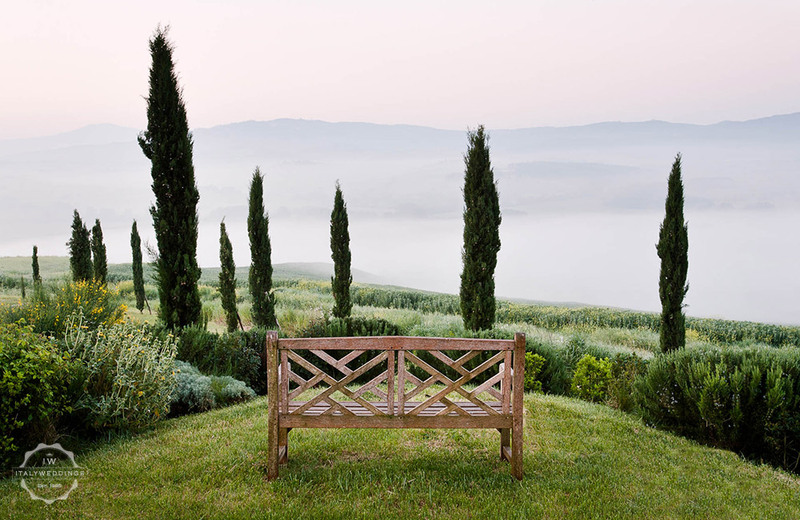 Walks in the surrounding hills, day-trips to nearby Montalcino, Pienza, Siena and Florence, winery visits and professionally led wine tastings are just a handful of the many diversions in the immediate area. 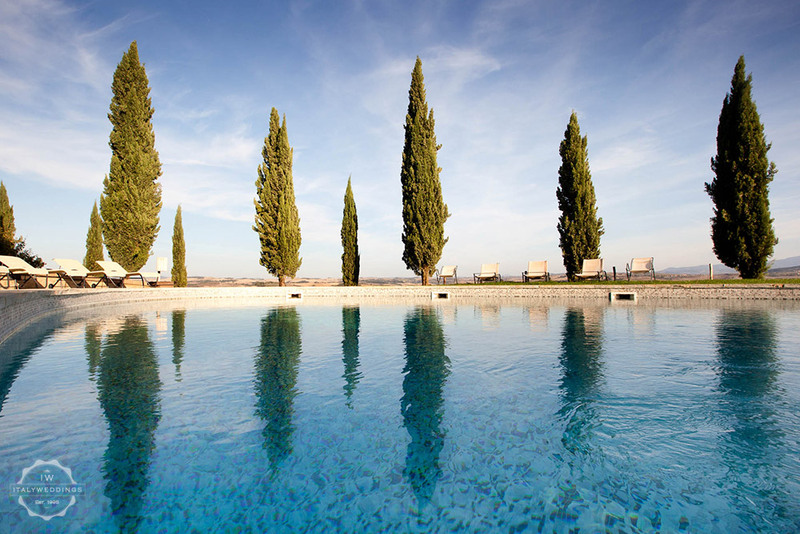 Simple, modern luxuries, refined decor, spectacular views, and an exceptionally warm and personal staff. 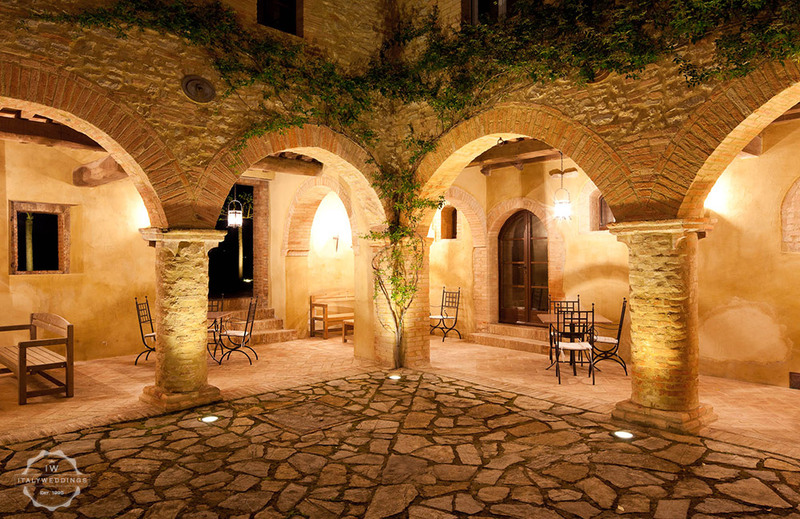 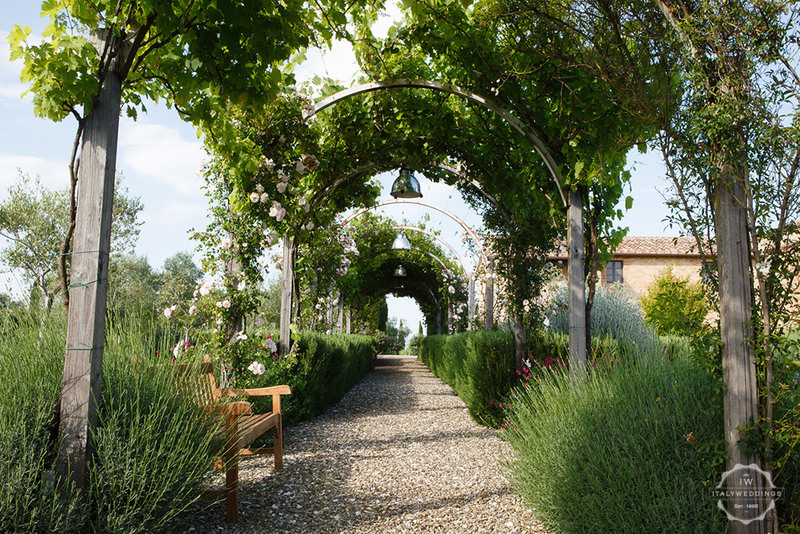 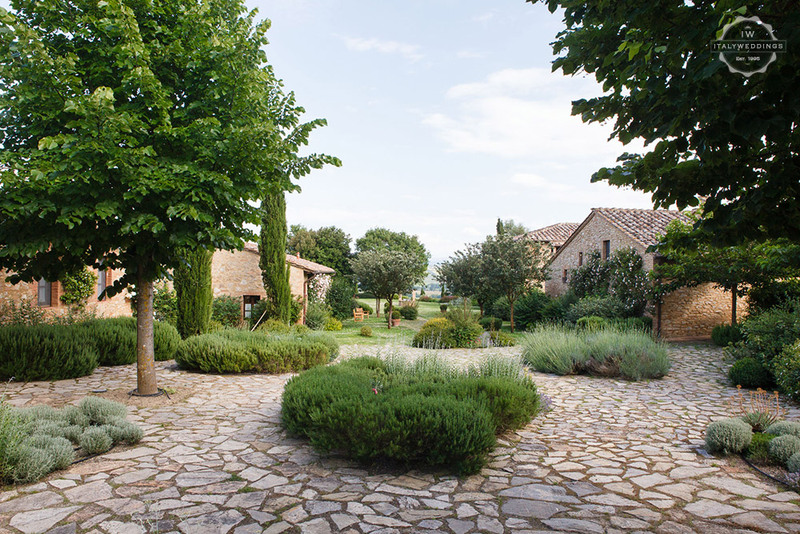 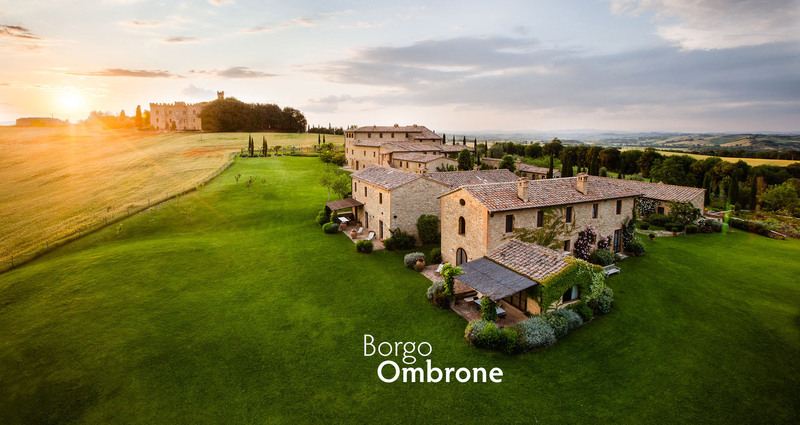 The Borgo’s five village houses allow wedding parties the privacy of having the entire property to themselves: the privacy of your own village, a picture-perfect location and the services and amenities you need to accomplish your dream wedding in Italy.